Beautiful Sierra Blanca … One of the most privileged, fabulous parts of southern Spain, justly appreciated as one of the most sought-after areas in the whole Mediterranean. What makes it so desirable and truly exclusive? First of all, its stunning luxury properties set against the picturesque foothills of Marbella’s symbol, the majestic mountain of La Concha, proudly towering above the city at 1,300 m. These are mostly magnificent mansions and elegant villas with ultra-modern amenities, advanced features and a diverse array of luxurious elements, with exquisite interiors, own fitness centres, home cinema, authentic wine bodegas, with plots of impressive size, lush subtropical and park-like gardens with large swimming pools and outdoor areas ideal for enjoyment of nature, food and wine. Excellent townhouses and apartment complexes built to the highest quality standards are blended harmoniously into the landscape of Sierra Blanca. They have taken the best from different styles: eccentricity and whimsicality from Art Deco, chic and comfort from classic style, rationalism, logic and functionality from contemporary/modern, freedom from eclecticism. And don’t forget the distinct Andalusian vibe. Gorgeous! The best landscape architects have created spectacular gardens perfectly integrated in the overall architectural ensembles. 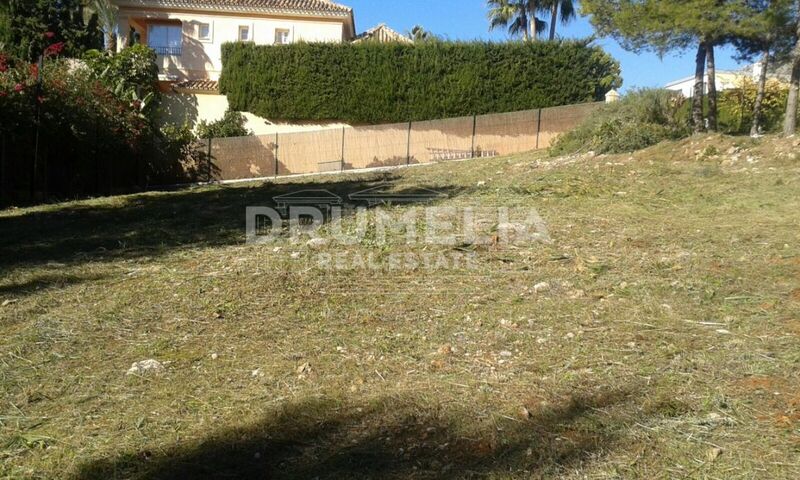 The constant demand has led to the growth of urban development in this prestigious corner of Costa del Sol. 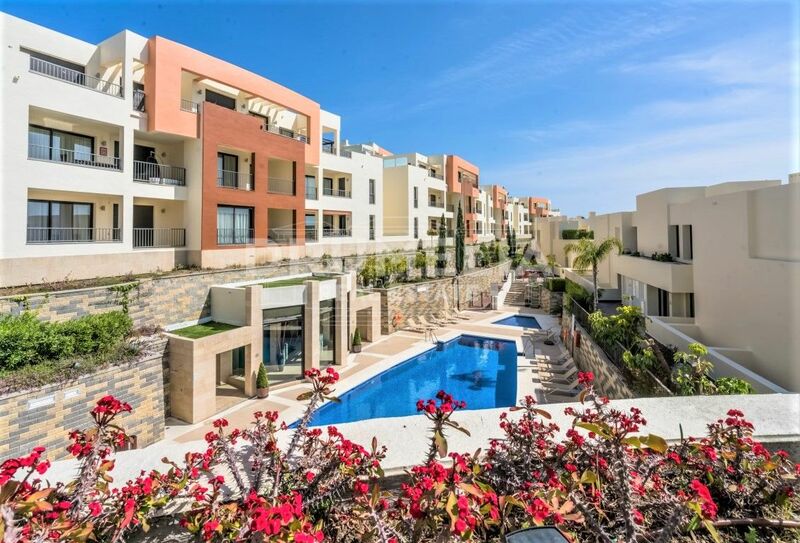 Very stylish residential complexes have appeared as a result: Sierra Blanca del Mar, Reserva de Sierra Blanca, La Quinta de Sierra Blanca, Balcones de Sierra Blanca, Condado de Sierra Blanca. Sierra Blanca is well-known for its high level of security and comprehensive approach to providing safety and comfort for its residents – reliable fences, entrance checkpoints, 24h surveillance by their own dedicated security services, mobile patrols, intelligent alarm systems installed in each property. One of the main attractions of the area is its natural beauty and ecological environment. The quality of air is outstanding due to the total absence of transit traffic and the presence of Mediterranean pines (known as the tree that Pinocchio was made from). Minimum of traffic makes it a highly tranquil location. The protected natural park Sierra de las Nieves (18,530 hectares) with an unusually rich variety of indigenous flora and fauna is located right behind the Sierra Blanca mountain range. In 1970, it was declared a National Hunting Reserve, and in 1995 a UNESCO Biosphere Reserve with unique ecosystem and the deepest in Europe potholes and caves. Paradise for mountain climbing, horse-riding and real adventures! 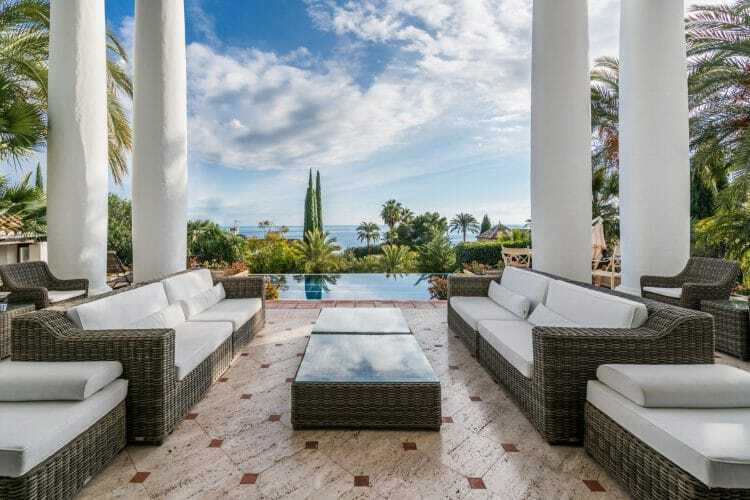 Another undoubted advantage – the breath-taking views of the idyllic mountains of Andalusia and amazing panorama of the sea, the Rock of Gibraltar and the coastlines of two continents, Europe and Africa. Not only nature is at hand here. Just a few minutes you will find the charming historical centre of Marbella, around which the modern resort has grown, excellent golf courses and tennis clubs, beaches with Blue Flags ecological recognition, renown private hospital and clinics, fashionable boutiques, fine restaurants, trendy discotheques, bars and nightclubs of the prestigious Golden Mile and the glamorous Puerto Banus with its bustling social life. Sierra Blanca is not just a respectable location, but a status and special lifestyle. Its residents seek for comfort, privacy and confidentiality. More often than others they require the high-quality services provided at home: recreational, medical, sports, beauty professionals, etc. The area is perfect for families. Málaga is on the third place after Madrid and Barcelona when it comes to the quality of education, with 7 best international schools located in Marbella. One of them, Swans college with British system of education is located in Sierra Blanca. Several other schools are also nearby. It is worth mentioning that Sierra Blanca is the site of the Starlite festival, and the largest entertainment and tourist event in southern Spain and one of the main European cultural festivals of the international level. Its concerts take place in an exceptional natural outdoor space inside the quarry with walls formed by 60-meter cliffs. 30 years ago, it was a dream of three visionary friends – Julio Iglesias, Placido Domingo and Prince Alfonso von Hohenlohe – a European aristocrat, who put Marbella on a map as a resort. Today celebrities from the world of the arts, fashion, movie industry, show business, of politics and sports come here from five continents. By the way, some of them have private houses in Sierra Blanca. Sierra Blanca is often called the “Beverly Hills of Europe”. For a reason! 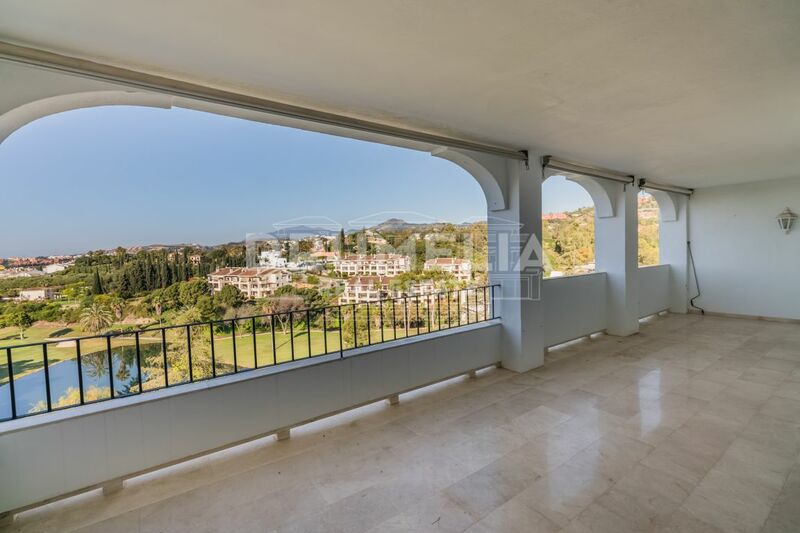 Should you be interested in finding out more information about properties for sale in Sierra Blanca, please contact our agency situated in Marbella, Drumelia Real Estate.